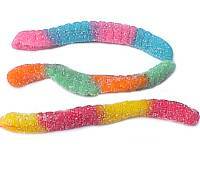 Sour gummy candies shaped like worms! 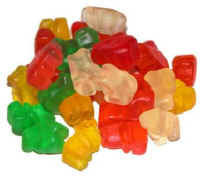 Gummy candies shaped like bears! 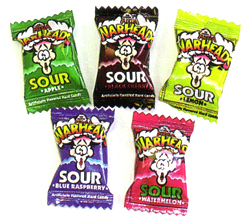 Gummy candy peaches and shaped like O's!